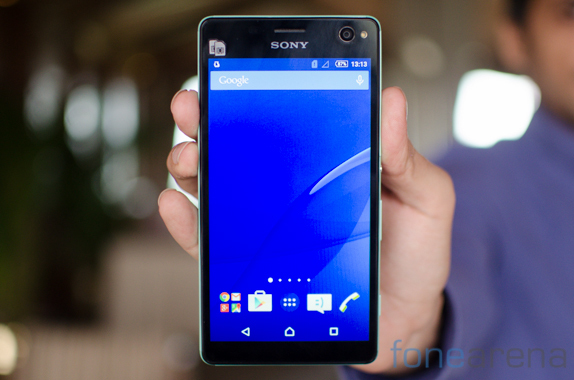 This Sony has stripped away virtually everything from an already relatively anonymous mobile. So we investigate what actually remains. 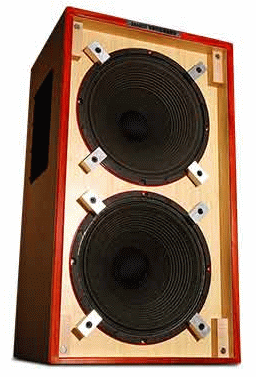 Mobile phones with lower price tag than the most lavish can be described in several ways. Slimmed down, pared-down or you can put it as Sony do and say that we do not have distractions and everything just works. It is also the initial feeling when looking at your phone. It feels like Sony, to save money and to refine, has picked off most of it. It’s a very anonymous telephone and some design-related debauchery is not in sight. This is the power button, volume buttons and the camera on the back, otherwise nothing at all as unremarkable. In the software we encounter when we started phone allowed more specialized solutions, which are both positive and negative. 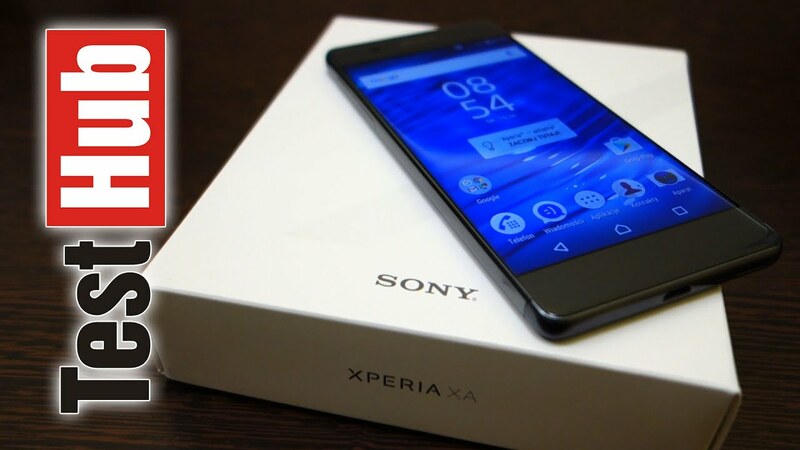 Sony makes that many other manufacturers and allows the budget models, to which one may count the Xperia E5, inherit features from the more expensive models, so we find, for example, Sony’s new camera app and our site app pre-installed along with some Sony specifics apps. This we know from Sony’s flagship family of Xperia X Performance. 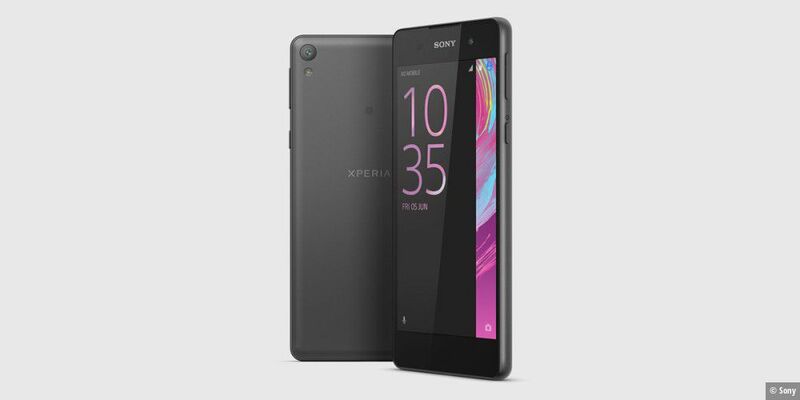 One of the features that Sony have saved into is performance and to conserve the work-and storage memory as Xperia E5 is equipped with has a feature called Smart cleanup. 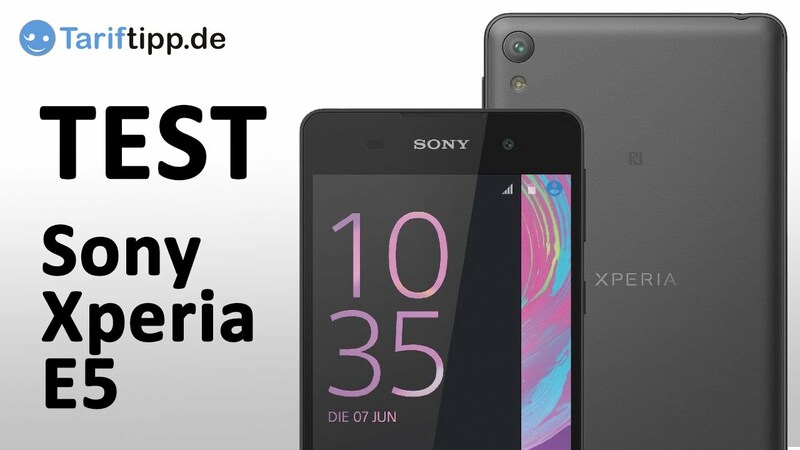 It’s a little hard to evaluate because it will automatically optimize the storage and memory based on the cage using your phone, but we experience anyway no direct performance problems with Xperia E5, so one must assume that it does its job decently in all cases. Sure, it takes a few seconds extra to open Photo Gallery, for example taking a picture or to open other more demanding apps, but it is at a level you can accept at this price level. Sony has long been good at mobile cameras and supplies also camera sensors to many of our competitors today. More important for the slides to get out of a mobile camera, however, is the software and it seems Sony have realized because they recently updated their camera app. Have you used an older Sony Mobile you will recognize you, too much is still the same. We have appreciated the scene recognition that can identify and customize settings after such as backlight or macro. Xperia E5 also has a feature that allows it to lock focus on moving subjects, which both work and often comes in handy. You swipe it in the new app up and down keys to switch between still image, video and manual mode. In the manual mode, you can set the ISO and white balance, but alternatives could be more readily available and I do not have the option to set the focus manually. 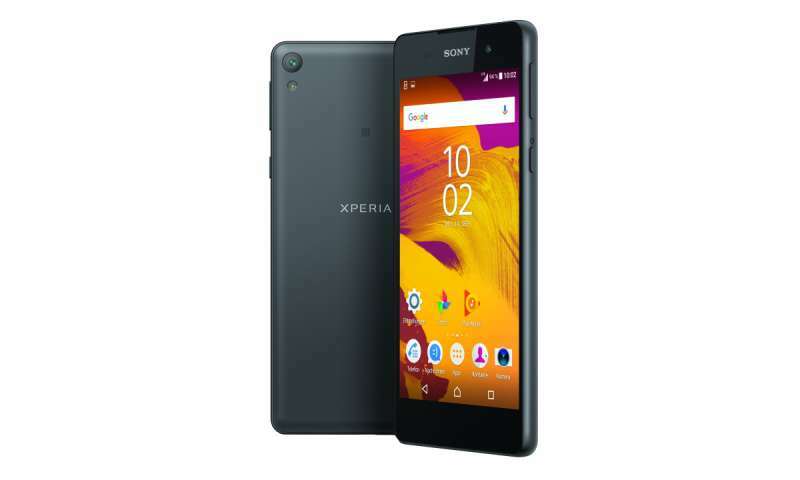 Sony is usually a bit more expensive phones offer spectacular 23 megapixel, something which does not automatically mean better pictures, but in more modest Xperia E5 13 megapixels. There is a big difference between different cameras and the images are often good Xperia E5 in daylight, while it shows more weakness as soon as the light is a bit worse. Now, if the camera app has a modest update has not albumappen received the same care. Where do we find links to video services like Picasa and Flickr, which suggests that no one has updated it in a while. Google’s own included photo app is already offering a better presentation of your images. 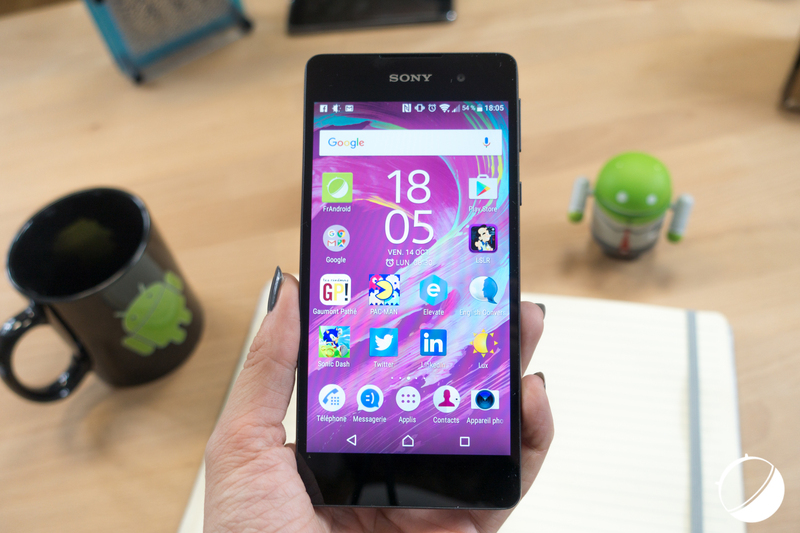 Sony has had many custom apps on their phones, but even if we, for example, has replaced its own keyboard against established Swiftkey so is a lot of software from the start. In addition to albumappen, see also Xperia Lounge and What’s New, both of which most seem to devote himself to send tips on applications and other things they want us to watch or download. Lounge app goes anyway to uninstall if you find it disturbing. To some extent I feel Sony’s interface as a flirtation with former Iphoneanvändare. There is still a special appmeny where you see all the apps and you can still choose from there which apps you want directly on your home screens. They therefore have not gone as far as such as Huawei and put all the apps on your home screens right away. 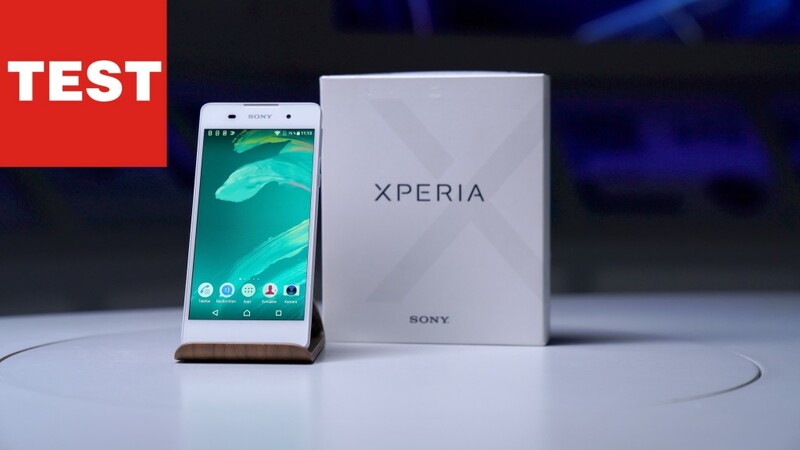 But when you are going to uninstall an app in Xperia’s approach is similar to that of the Iphone, and there’s a handy guide when you turn on your phone to help you transfer the content from your old phone and learn the basics of your new. A swipe to the right from the app list also shows a search screen inspired by the corresponding feature in Apple’s Ios, so there are multiple recognition operations for those who come from there. We find, however, getting-started-help for those who have had any other phone before. 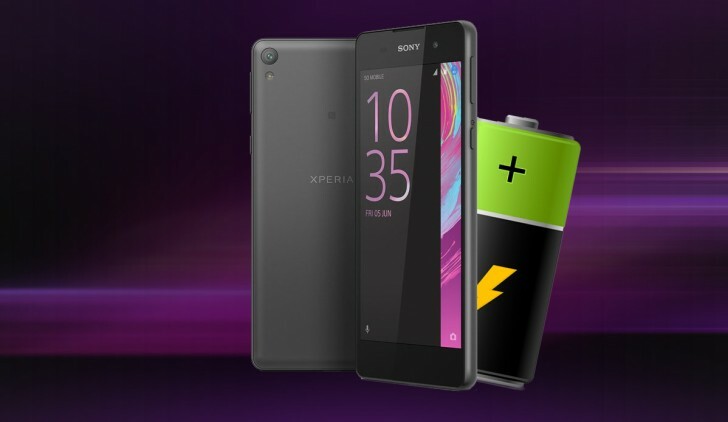 Just for those who have not used the Sony mobile previously, Stamina mode, Sony’s own battery-saving mode, most likely as a welcome surprise. This means that apps and data connection is paused when the screen is off and as we have previously reported on the unbeatable battery life especially when you do not use the phone frequently. 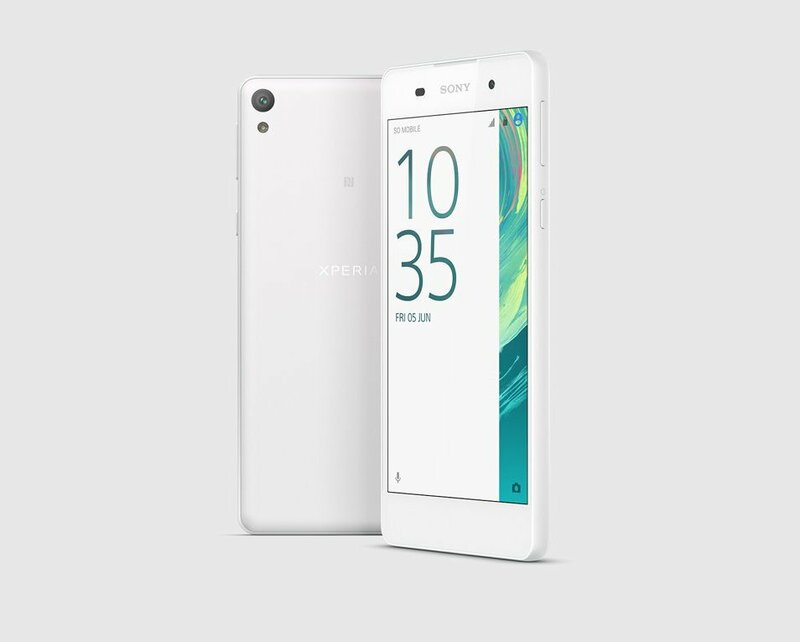 Among the specialappar that Sony has chosen to include and which are intended to distinguish the Xperia from other phones is the sketch that is a simple drawing app and workhorse Track ID that recognize music and tells you what artist and song name is the same as now more established Shazam do. Neither of the two apps do some wonders and it is above all the basic functions of Android that makes this phone and the like shall be regarded as relatively affordable. Sony, however, could have done more to convince us beyond what Google delivers behind the scenes. 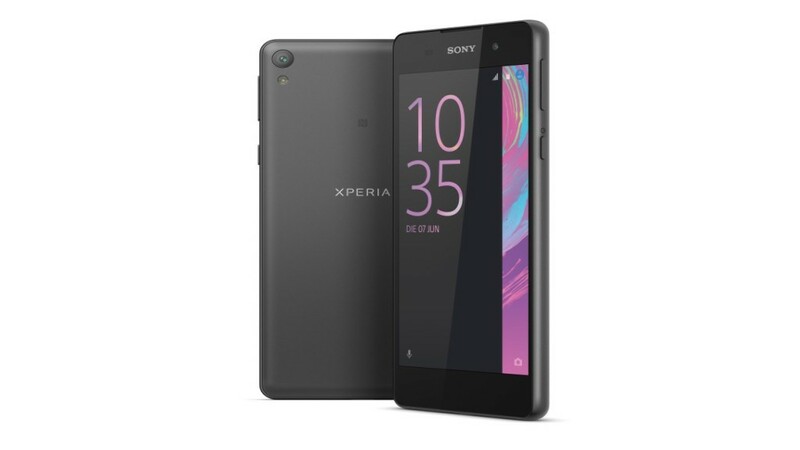 In this competitive price point, it’s hard to find things that clearly speaks for Sony in comparison with other manufacturers ‘ phones. David Boda: This has to be one of the most bland mobile phone for a long time. The outside is boring and the phone feels a little chubby. There is nothing special on the inside that directly attracts. In this price category, there are much better options. Can I change the appearance of your phone becomes less dull? There is a function to choose among the different themes that customize the interface. Some themes are free, but most cost about $ 10 to download from the Android market. 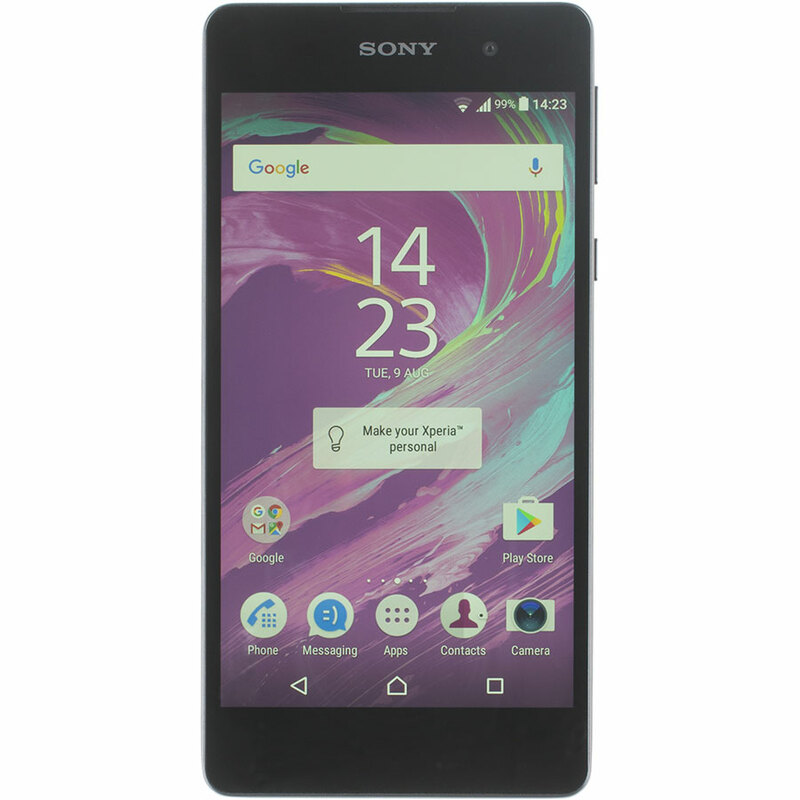 Is the Xperia E5 water resistant? No. It is one of many properties which slimmed away. 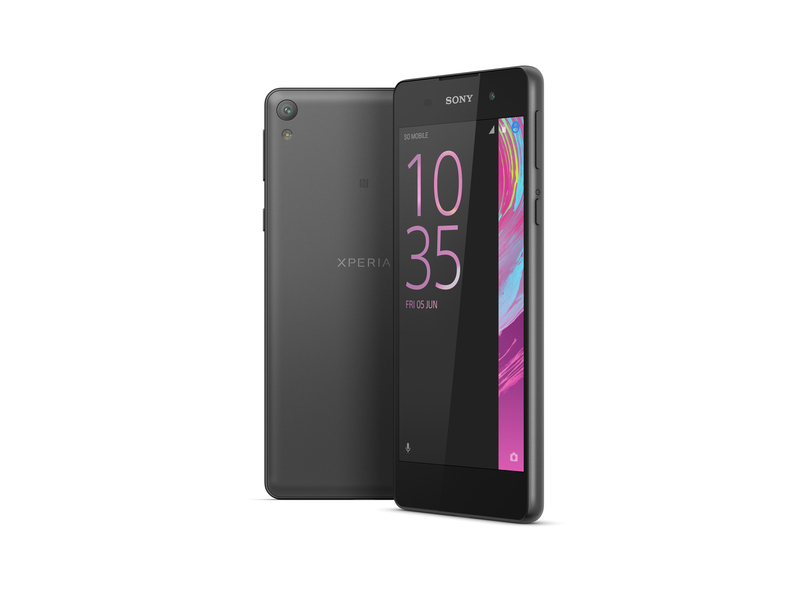 It is only the top model (Xperia X Performance) of Sony’s handsets are waterproof. 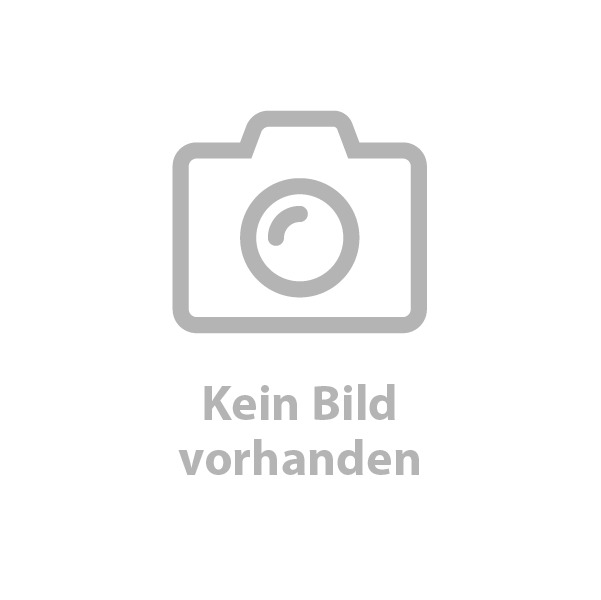 Fingerprint reader? 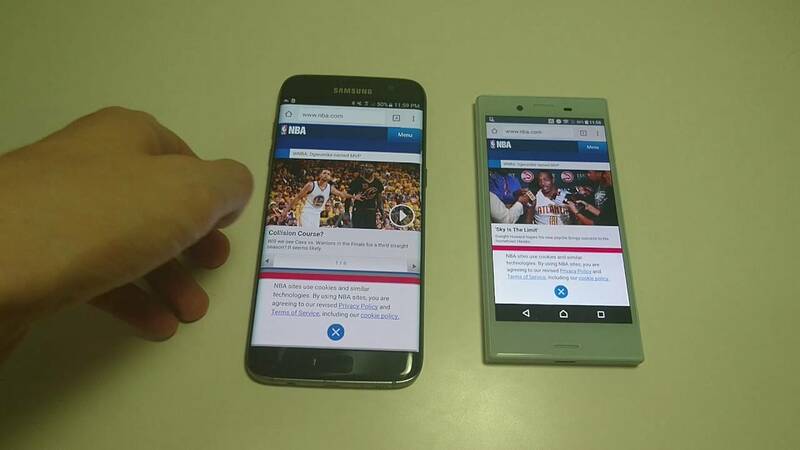 There is no fingerprint sensor, so you may have to settle for the code to unlock the phone. 4 g, FM radio and NFC for wireless connection is available in all cases. Cleaner: Both Google Nexus 5 x from LG that Lenovo Moto G4 Plus are good phones for about the same price tag and both come with a clean Google software without unnecessary apps.